Page 2 | Computer Cables for Everything - From Ethernet Cables To Extensions! Network leads (Ethernet cables) act as router cables and are suitable for connecting a computer to a hub/switch. 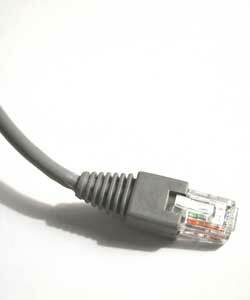 Broadband cables extend the distance between your broadband equipment and your telephone socket.